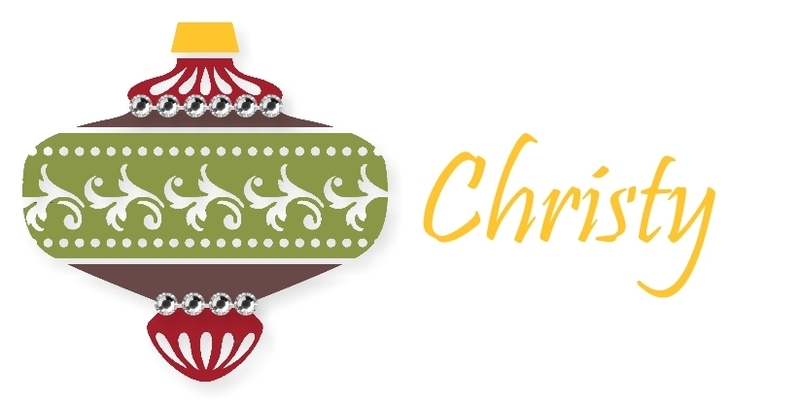 Create With Christy: Year-End Closeouts - And Get A Free Tutorial With an Order! 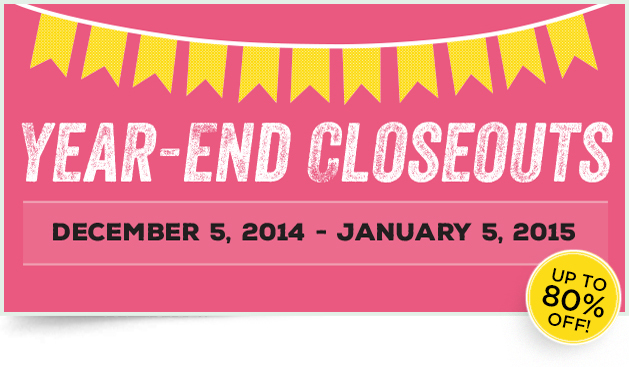 Year-End Closeouts - And Get A Free Tutorial With an Order! Yes, Stampin' Up! has some more great deals! Beginning today, there are MANY new retired items that have been added to the clearance rack, and you can benefit! You can save up to 80% on some wonderful products just in time for Christmas! You'll need to hurry, though. Everything is while supplies last! I'll post close-up pictures, along with a list of the supplies needed to make them.